Living Soil Microfarms grows a large variety of produce using raised-bed intensive gardening methods. A near permanent mulch promotes a healthy soil ecosystem by providing organic matter nourishment to soil life, and protecting the soil surface from exposure. Certified Naturally Grown produce is sold at a local farmers market and through CSA (Community Supported Agriculture) subscriptions. We sell 16 varieties of gourmet garlic online here! 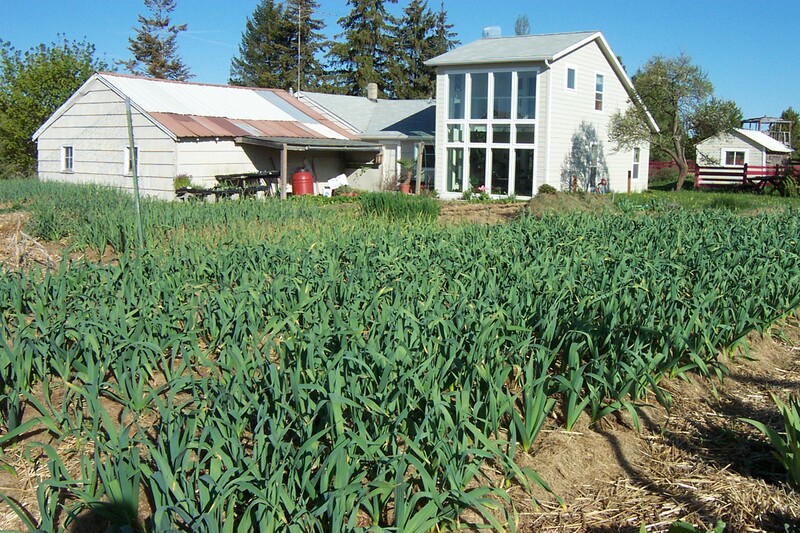 All garlic is grown using hand labor without the use of chemicals fertilizers or pesticides.